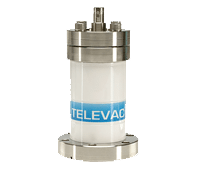 Televac instruments have various R&D applications within companies, universities, and government labs. 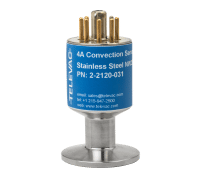 We manufacture and supply a complete line of gauges and controllers, measuring from atmosphere to UHV, to meet a wide range of R&D applications primarily related to particle accelerators, such as biology, chemistry, environmental science, materials science, and physics. Our vacuum scientists and engineers have a deep understanding of High Energy Physics applications and the critical role that vacuum plays at every stage. This experience, coupled with industry-leading products and dedication to customer service, allows us to offer a broad range of solutions enabling you to push the boundaries of modern physics. 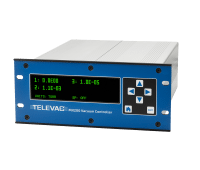 From university laboratories to the country’s largest particle accelerators, Televac instrumentation is facilitating education, research, and scientific advancement around the world.